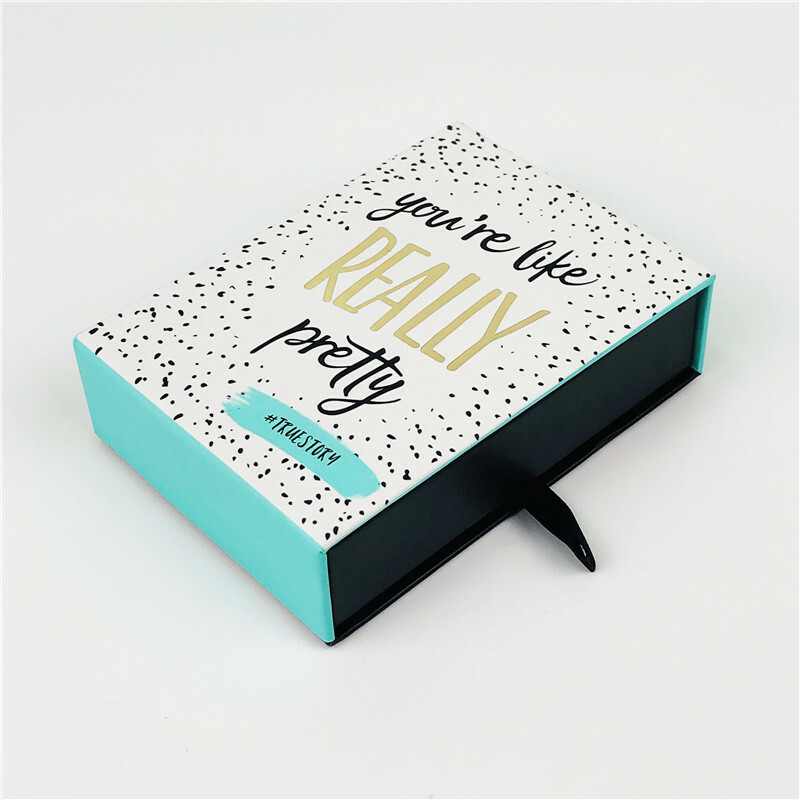 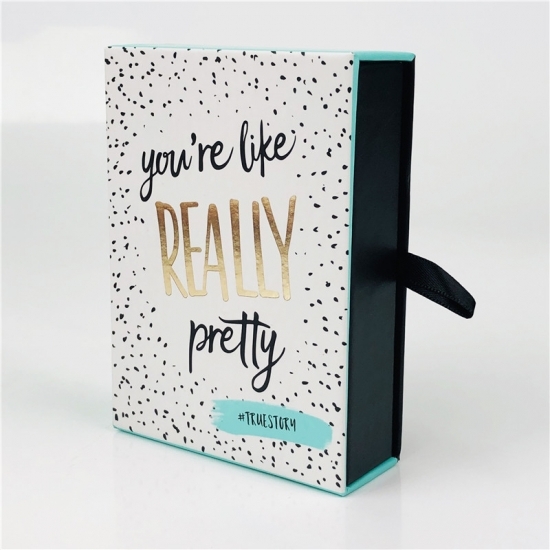 Drawer style rigid paper boxes are not only popular for jewelry packaging, but also for cosmetics packaging now. 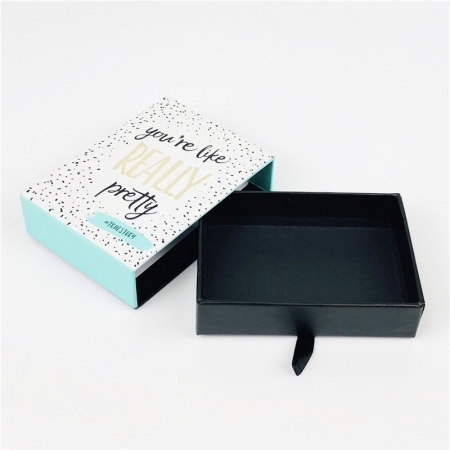 Besides custom branded sliding paper box, we also produce all kinds of printed paper bags and rigid paper boxes. 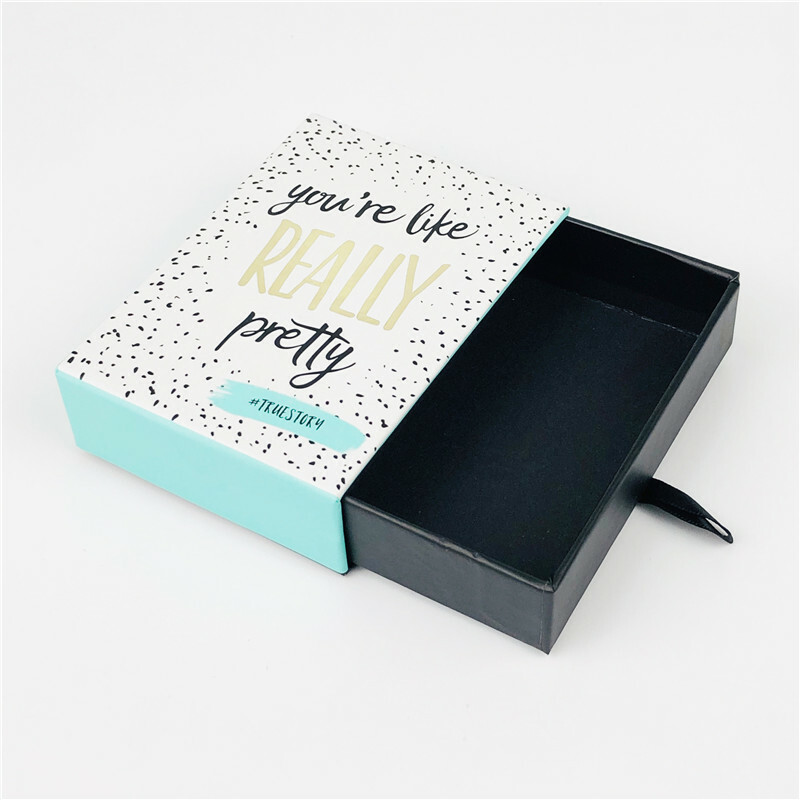 Since we are a manufacturer with rich experience in printing and packaging area, we can provide more competitive prices on similar paper rigid set up boxes from other company. Try our high quality products and excellent services, you will fall in love with us!